If tights and churidaars are at one end of the spectrum of leggings, then the other end most definitely belongs to the Long Shirts With Palazzo Pants. Many of our favorite Pakistani boutiques and designers have been showcasing a Pakistani flavor of Palazzo pants that look great in combination with a stylish top or long shirts with adorn traditional embroideries that make it suitable for all the ages. Cut with a loose, extremely wide leg that flares out from the waist, Palazzo pants are loose and breathable in hot weather making them a popular summer season style choice. 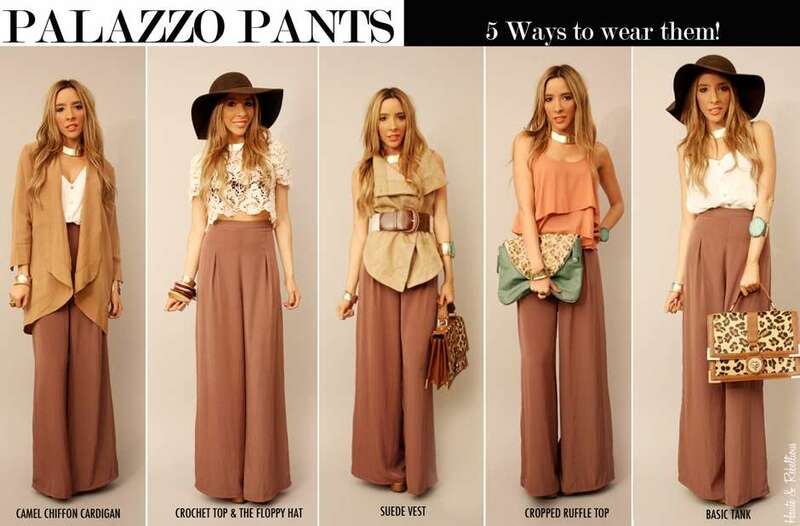 Palazzo pants were originated from America in the late 1960s and early 1970s. Similar styles include Harem pants which taper down to a snug cuff around the ankles, knee length culottes and bellbottoms which are flared at the bottom but snug around the thighs. Whatever you do, don’t confuse them with pajamas! Palazzo pants are the sort of fashion item that are popular because they can be worn in casual, semi-formal or formal events. They are also very comfortable as they are loose, light thus easy to carry. This being said this look does not appeals to everybody. You got my point right? Nevertheless for the people who secretly fancy the trend and has not given it a try: now is the time! Whether you are dressing up or dressing down, loose, modest and with an extremely wide leg that flares out from the waist, Palazzo pants are popular as a summer season style. Make a bold statement with the help of this smart hippie collection. All made from comfortable lawn material and designed with box pleats, pockets, loops on the waistline and a side zip. Go! Be a bohemian chick this summer! Next story Cristiano Ronaldo Shirtless Celebrations!